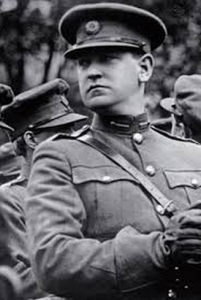 During the first three decades of the 20th century, Ireland underwent a number of dramatic changes, both socially and militarily. 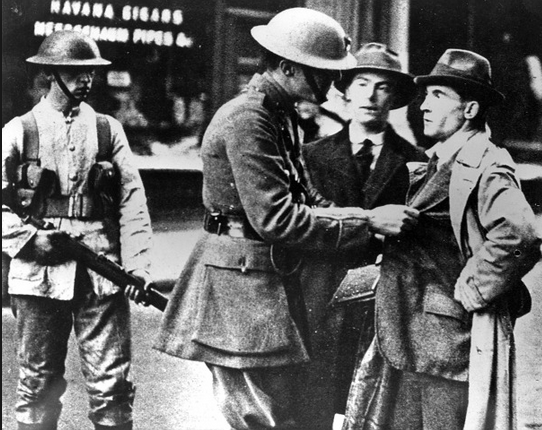 Within a period of ten years, from 1913 to 1922, the people of Ireland experienced a general strike, a rebellion, a guerrilla war and a civil war. War and its horrors will always be with us, along with its unavoidable suffering and cruelty. There exists a deep suspicion that to write about war is somehow to approve of it, yet there is nothing further from the truth. By examining military conflicts one may record their impact on humanity and civilisation. Technological advances have taken wars to new heights where battles have moved from open plains to urban centres and where more civilians are killed than military personnel. The essential components in the study of military history are the causes of war, the social and cultural foundations, military doctrine on each side, the logistics, technology, strategy and tactics and how over time, these have developed. Through a series of articles and books on these pages, the military aspects, the battles and those involved on both sides will be examined. 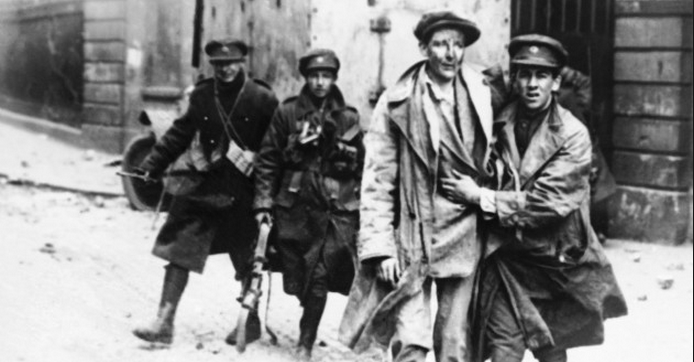 While Ireland emerged in 1922 as a Free State, the legacy of the civil war left a population divided and a country in ruins that would take almost a century to recover. You can contact Paul O’Brien Author, Historian and Historical Consultant here.